John Lowe, Partner at FRP Advisory’s Leicester office, with Harry Walker, Director of Corporate Finance. Specialist business advisory firm FRP Advisory LLP has expanded its service offering in the East Midlands following the appointment of Harry Walker as Director of Corporate Finance. Harry joins FRP Advisory from Grant Thornton, where he was an Associate Director, having joined as a graduate in 2009. In 2016 he was named in the 2016 AccountancyAge.com ’35 Under 35′ list. Harry has worked on deals in sectors including Aerospace and Engineering, Food and Beverage, Packaging and Building Products amongst others. Recent deals have included the sale of Stirling Dynamics to Assystem Technologies, the sale of Erben Packaging to Berlin Packaging and the sale of Dycem to SEA Equity. 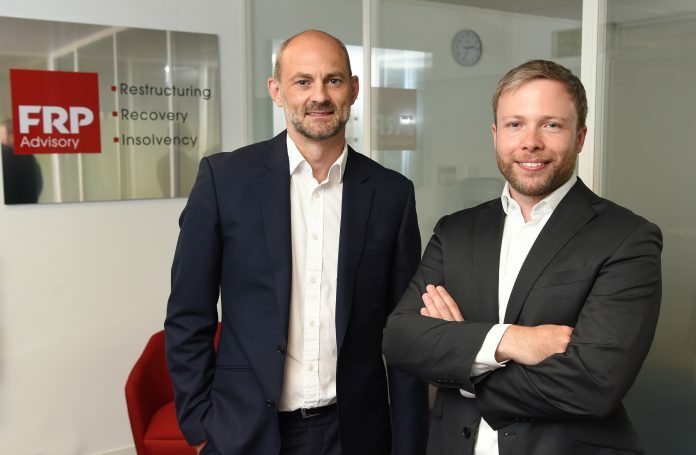 Commenting on his appointment, Harry said: “I’m delighted to be joining FRP Advisory at this exciting time for its developing national Corporate Finance offering and successful wider practice.